Great for warm summer days or alongside a meal. Enjoy as a refreshing alternative to soda. 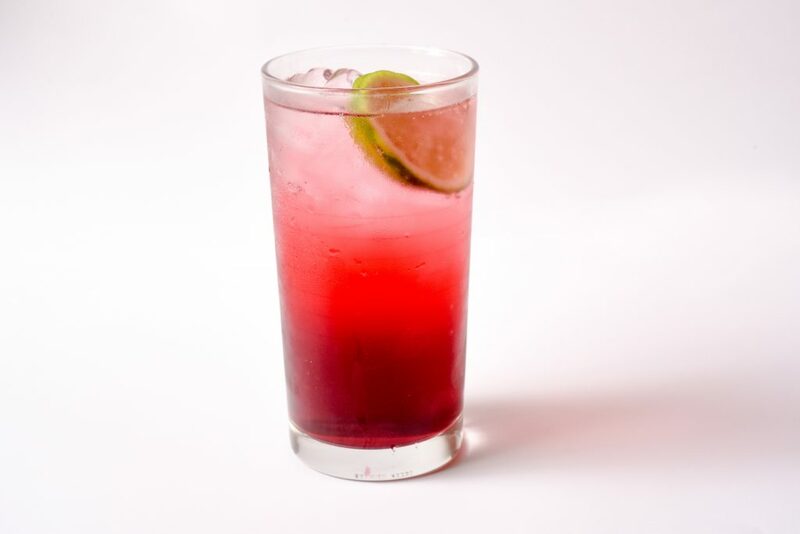 Combine cranberry juice and club soda. Splash with lime.